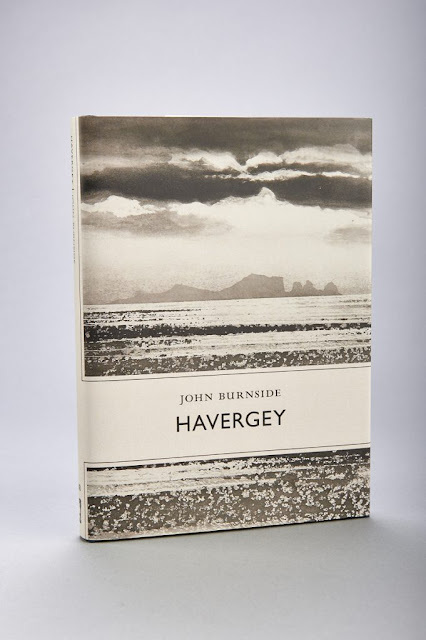 Havergey by John Burnside from Roseanne Watt on Vimeo. "On the small and remote island of Havergey, a few years from now, a community of survivors from a great human catastrophe has created new lives and a new world in a landscape renewed after millennia of human exploitation. To this strange new land comes a traveller from our own time, bewildered by what he finds, and an object of curiosity for the inhabitants, especially the one assigned to watch over him, as he spends his first weeks on the island in Quarantine. Left alone with a history of the community and its roots, he uncovers truths and new mysteries about the people he has encountered, their forebears and the last throes of the old world. In this new novella, the acclaimed poet, novelist and critic brings his unique sensibility to the idea of utopia. A timely reminder about how precious and precarious our world is, it’s also a rejection of the idea of human supremacy over landscape and wildlife."